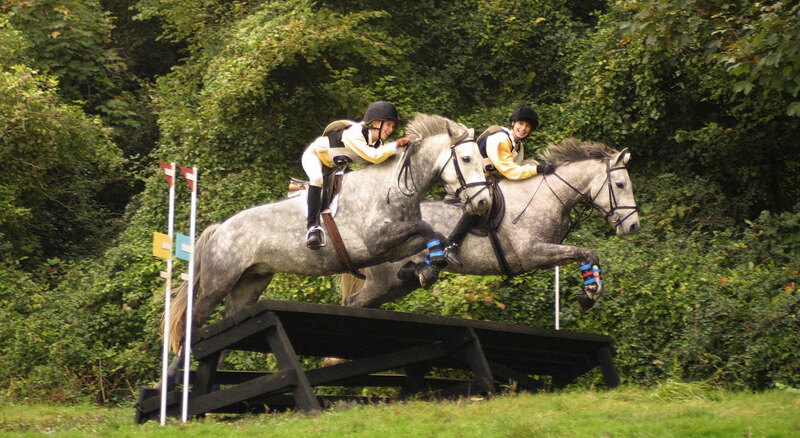 Set in an area of outstanding natural beauty on the South Downs, Compton Cross Country Course offers riders a wide variety of jumps, with several sections giving the opportunity for long canters and gallops. Compton Cross Country Course is set in an area of outstanding natural beauty on the South Downs in West Sussex, close to the Hampshire border between Petersfield and Chichester. The main course is five miles long, crossing undulating hills giving outstanding views South to the Solent and the IOW, and Northwards to the crest of the South Downs. There is also a schooling course of 1.5 miles, together offering riders a wide variety of over seventy optional jumps with several sections giving the opportunity for long canters and gallops. There is also a show jump ring with a selection of jumps including gate, wall, water tray, planks and stile. Both courses are open throughout the year as ground conditions tend to be good in all weathers. Is open from Spring until the end of Autumn.